World Class Rhythmic Gymnastics Program. Home of 2004 & 2008 Olympians. 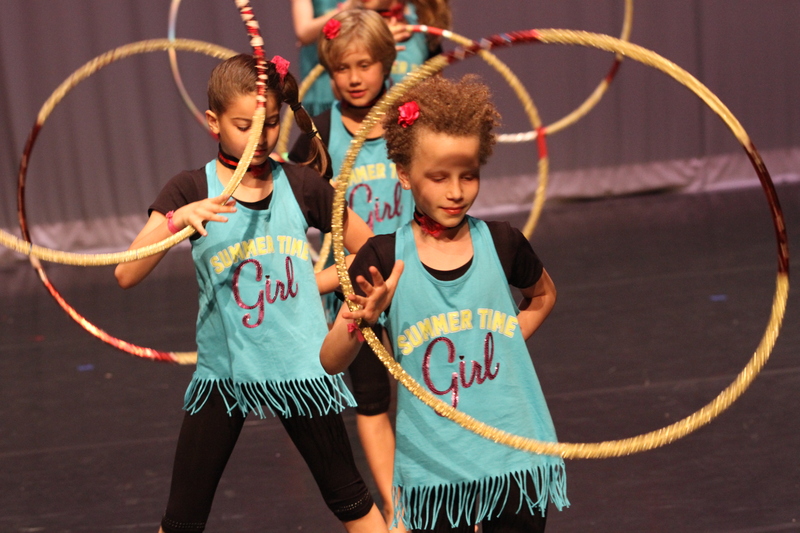 Ritmika Rhythmic Gymnastics offers pre-school, recreational, and competitive rhythmic gymnastics classes to girls of all ages in Vaughan, Woodbridge, Maple, King City, Kleinburg, and Richmond Hill. Our mission is to provide skilled training and promote the joy and beauty of rhythmic gymnastics in a fun and professional environment. Alexandra Orlando won every rhythmic gymnastics event at the Canadian National Championships from 2003 to 2007. Orlando won gold for all 6 rhythmic gymnastics events at the 2006 Commonwealth Games & represented Canada in the 2008 Olympics in Beijing. Mary Sanders is a two-time Canadian Rhythmic Gymnastics Champion & three-time U.S.A. Champion. Sanders represented USA in the 2004 Olympics in Athens. Sanders was ranked highest at the World Championships & Olympics from the Western Hemisphere until 2015.